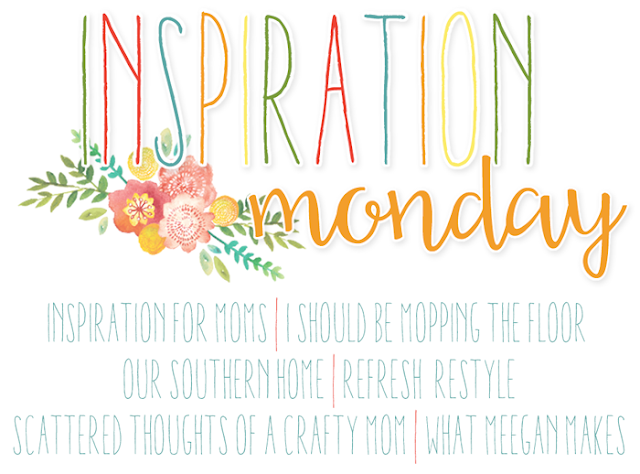 Welcome back to Inspiration Monday! 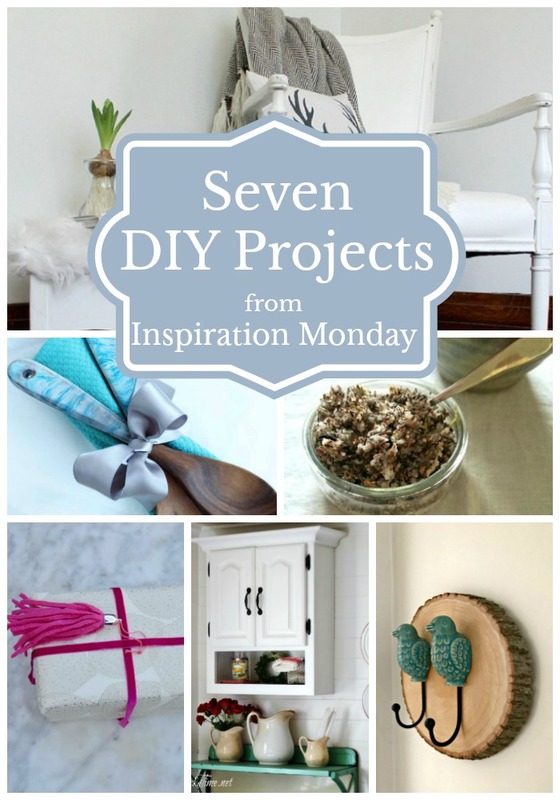 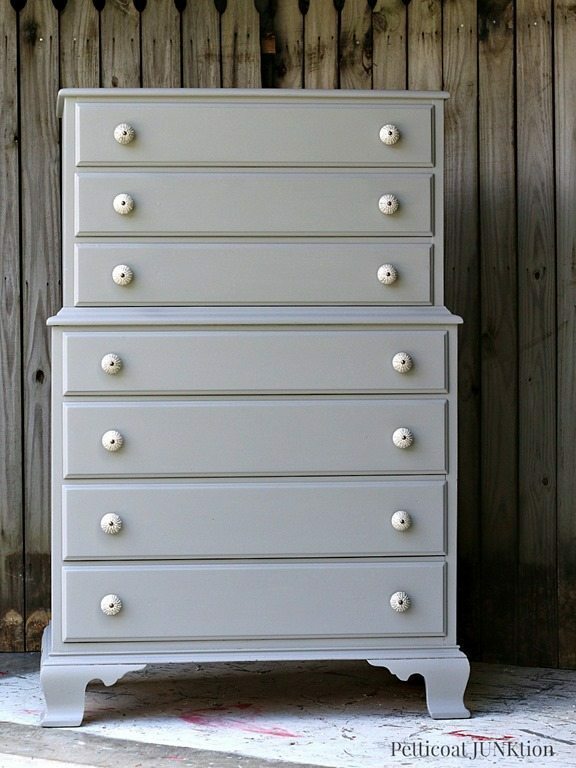 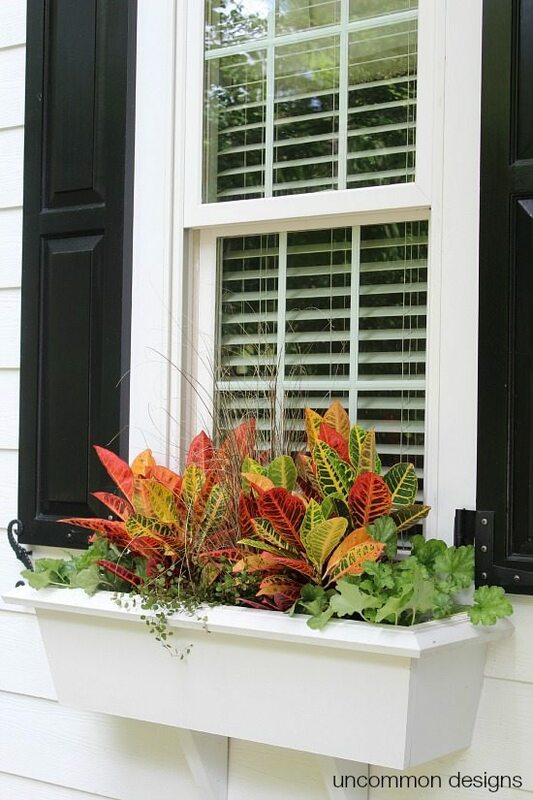 This week’s features include Seven Amazing DIY Projects. 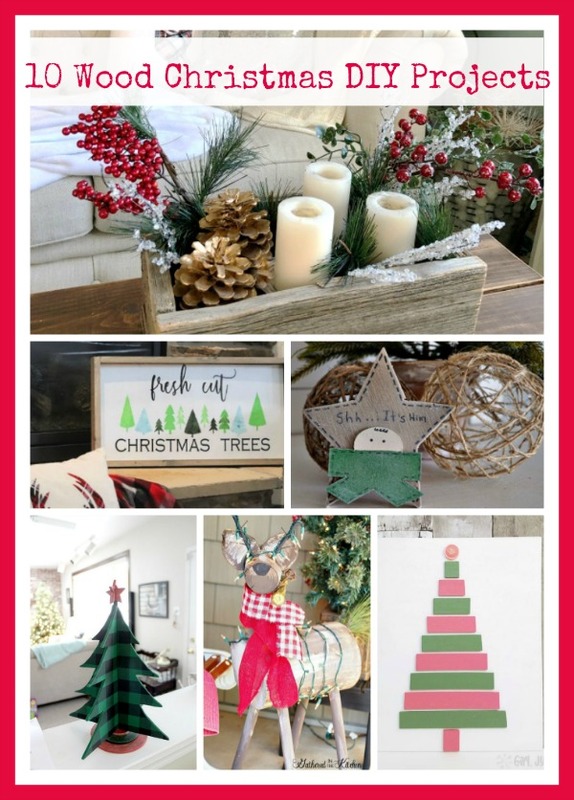 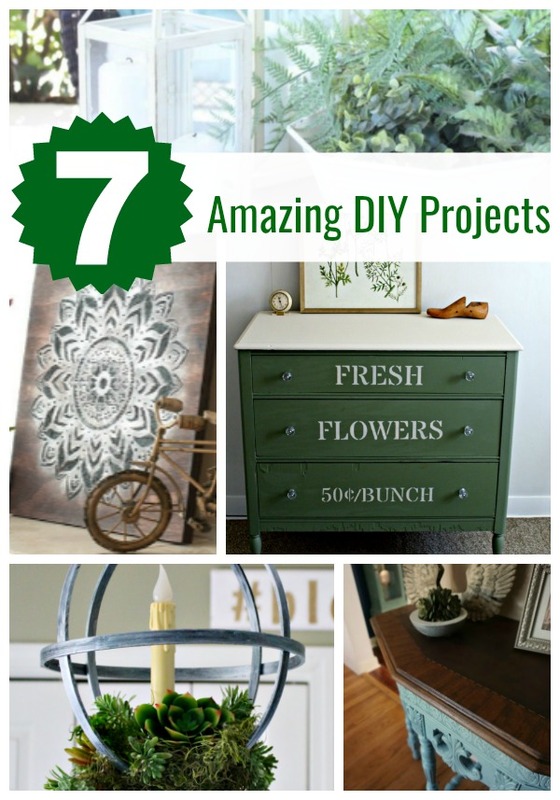 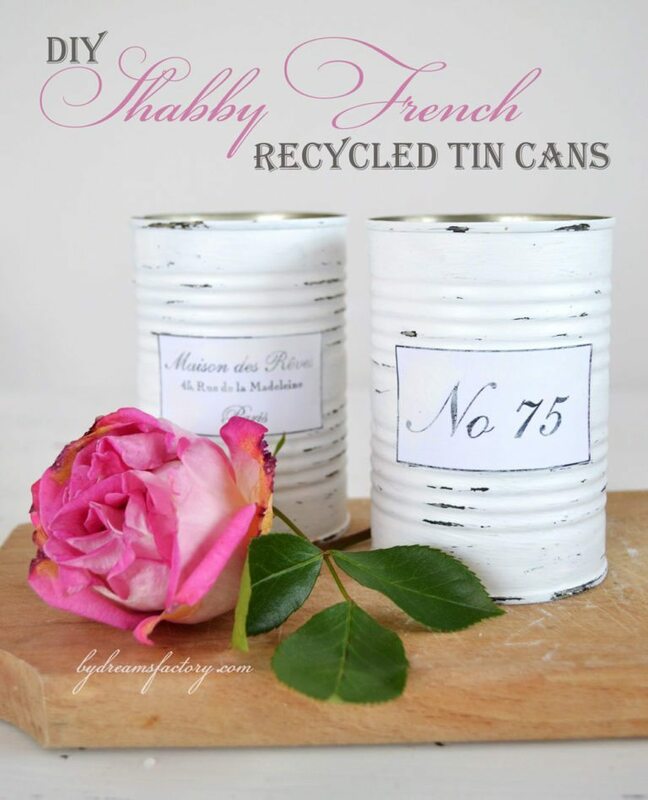 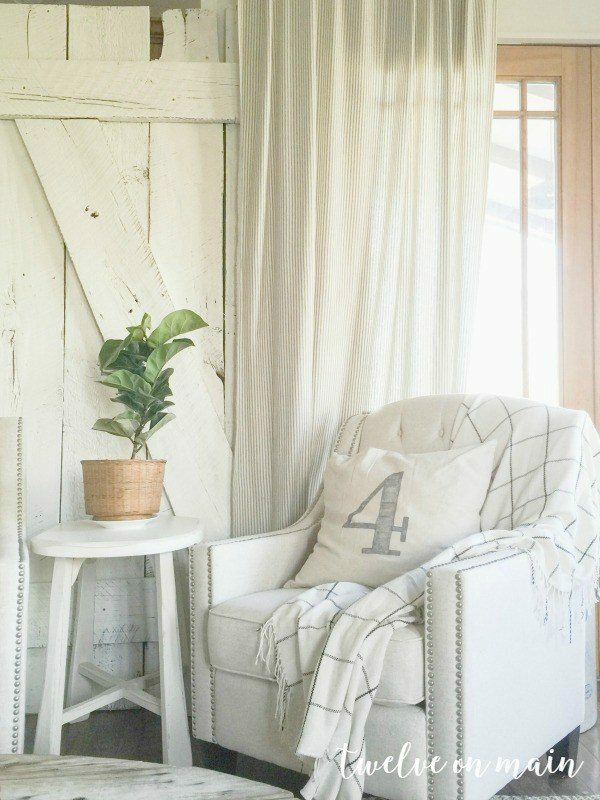 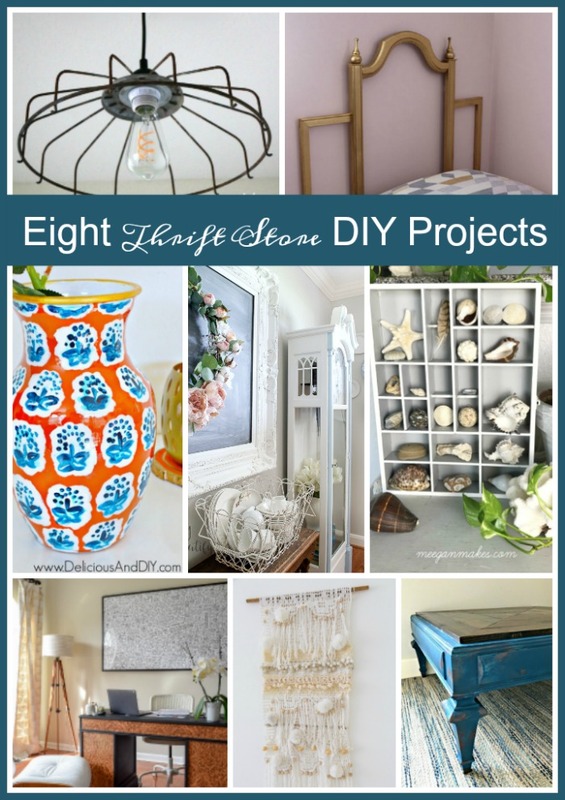 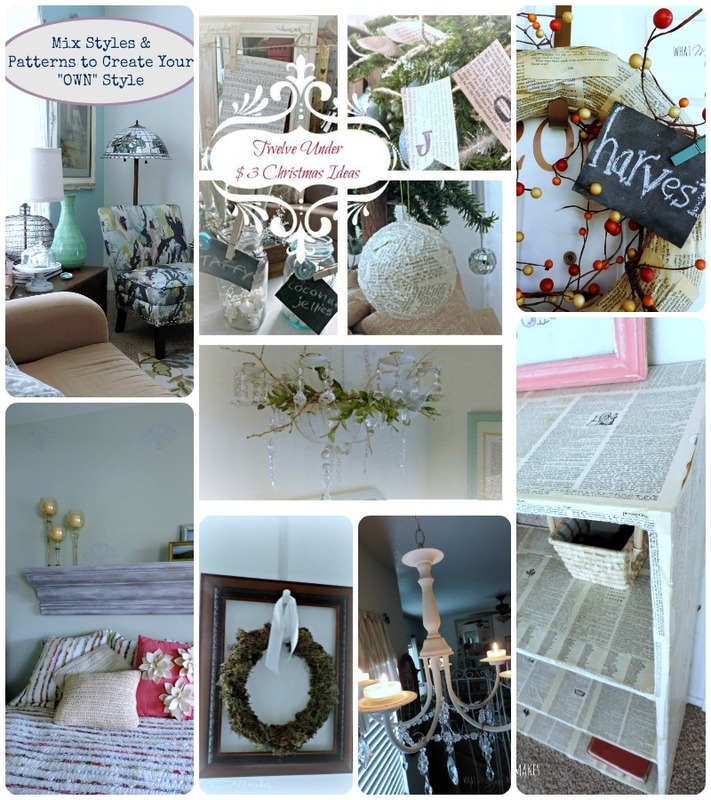 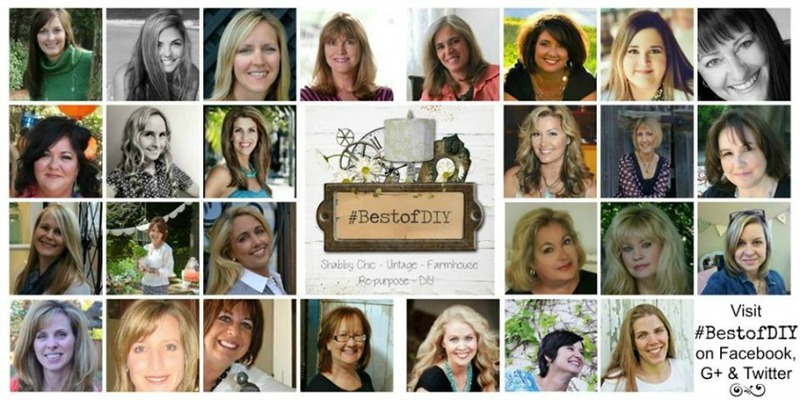 Each of the Seven Amazing DIY Projects were chosen by Meegan from What Meegan Makes. 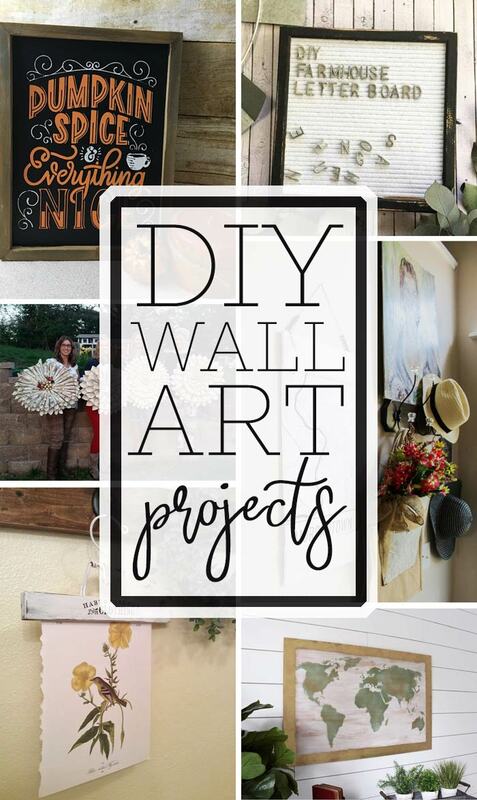 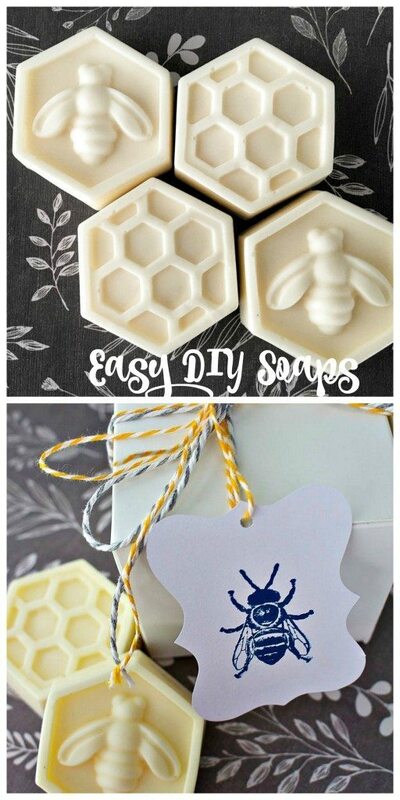 Please pin individual DIY Projects from the original source! 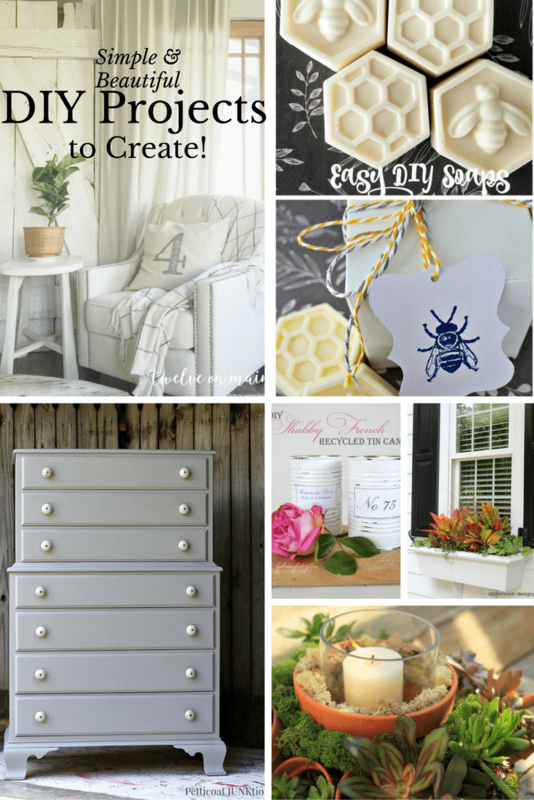 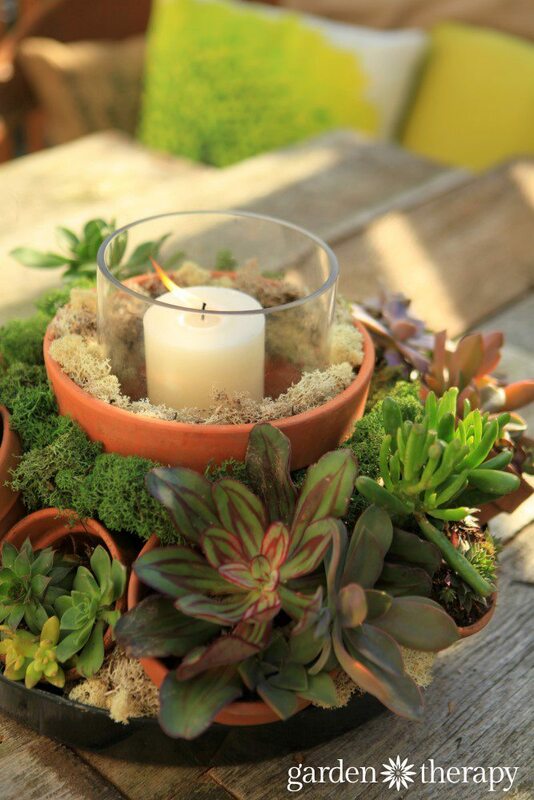 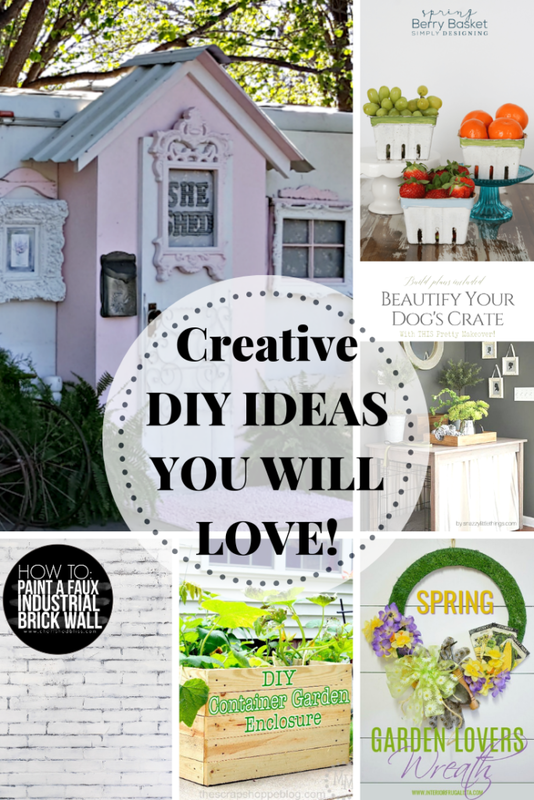 Welcome back to another Inspiration Monday Party with Seven DIY Projects. Welcome back to our weekly fun! 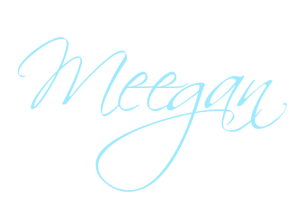 We’re so happy you’re here to party with us. 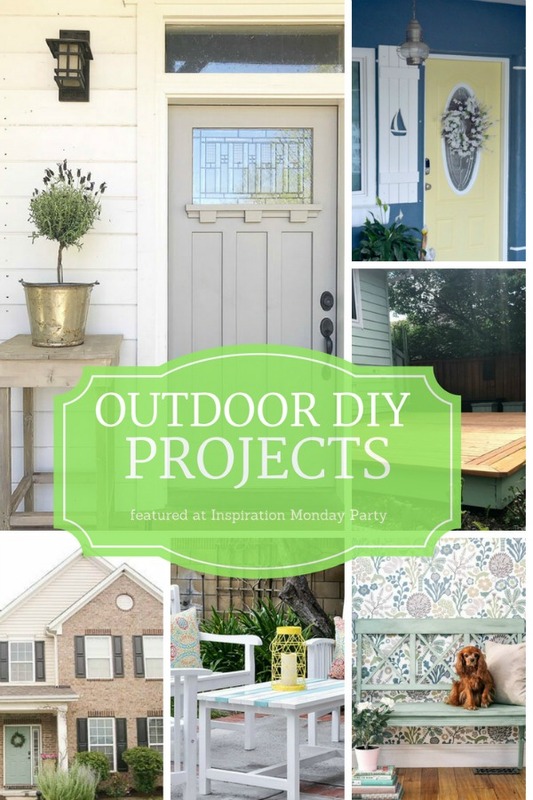 Today is all about Outdoor DIY Projects. 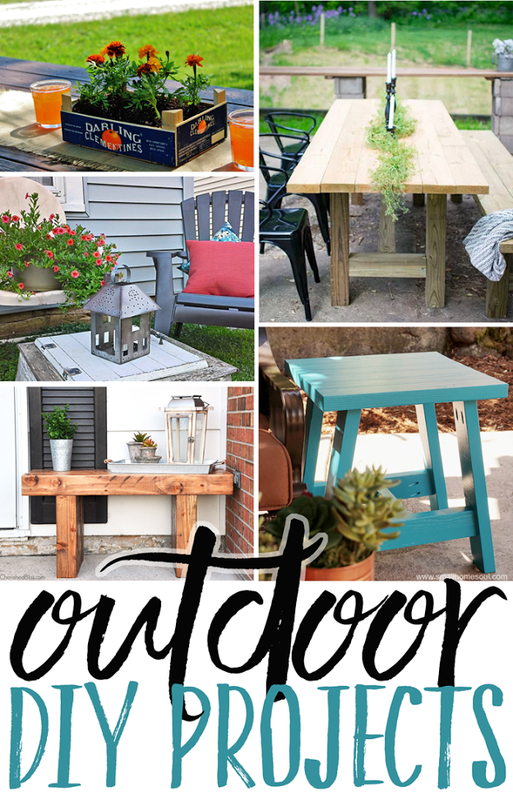 Today’s Outdoor DIY Projects features were chosen by Kristi from I Should Be Mopping the Floor.